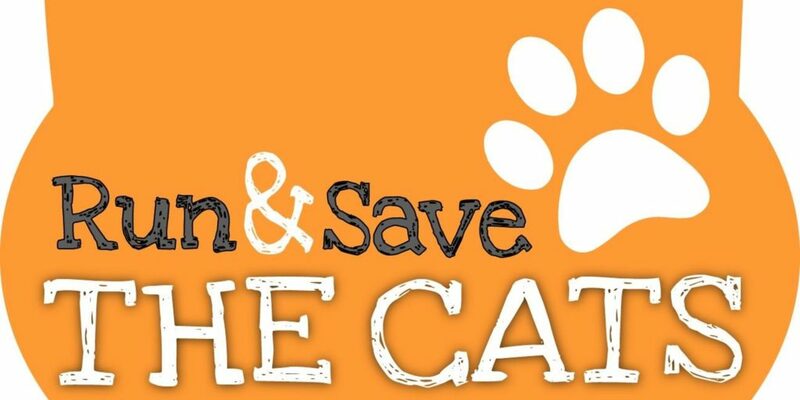 Run & Save The Cats 2016 is a fund raising running event. The objective of this event is to increase the awareness of the community in Malaysia towards stray cats as well as raising fund for S.I. Shelter Home. This event is organized by Limitless HQ Services in collaboration with S.I. Shelter Home. Some of the fees will be donated to S.I. Shelter Home. How to enter Virtual Run and its T&C? This challenge is strictly limited to 500 participants per category. ii. The 6KM is open to participant of age 16 and above. Everyone needs to register via Online Registration at www.eventbrite.com except for special condition where there’s problem with payment gateaway. Any online registration without online payment is invalid. Therefore please ensure to pay online when you register online. Substitution and changing of categories is NOT allowed. Otherwise you will have to re-register. No refund will be made for wrong registration. Change of t-shirt size and running number is not allowed! Running kits can be collected on 16th December 2016 at Monumen Alaf Baru. Design will be uploaded soon! The results of the each category verified by professional judges and their decision is final. Certificates will be distributed at the finish line. No claims will be entertained thereafter. Finisher Medals will be distributed at the finish line. No claims will be entertained thereafter. 15th November 2016 or upon reaching the maximum participants. To those who are allergy to cats/have asthma/eczema or other related medical condition, kindly do not touch the cats during this event.